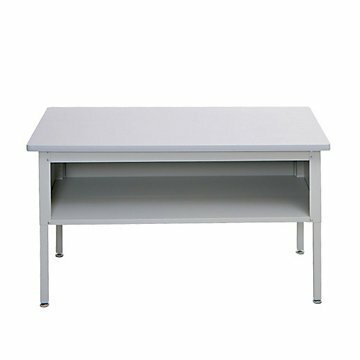 Adjustable Height Mailroom Sorting Table (Gray) by OFF at Momiji Studios. MPN: 8802033. Hurry! Limited time offer. Offer valid only while supplies last.